I have been on a dairy free cheese making bender! Through trial and error I discovered some techniques that are resulting in spot on flavor and texture. 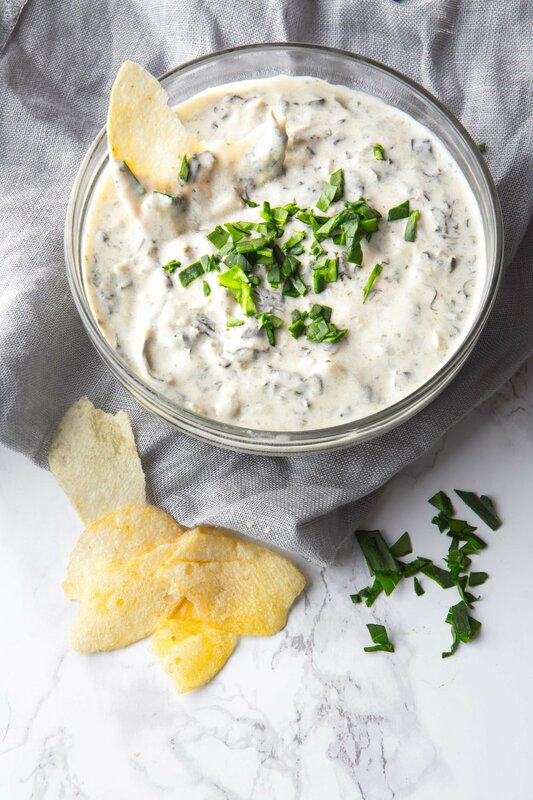 Last week I came up with two dairy free queso recipes and this week I wanted to add one more super bowl perfect dip to the collection. I shared this recipe over on my dear friends blog- Predominantly Paleo! Jennifer is one of my favorite people. There are only a handful of bloggers that I know that spend the time to make sure recipes are the very best they can be and she is one of them! You can trust her recipes will work EVERY SINGLE time. Her Grain Free bread line (Legit bread) and cookbooks are incredible! Be sure to follow her and try out some of her recipes!